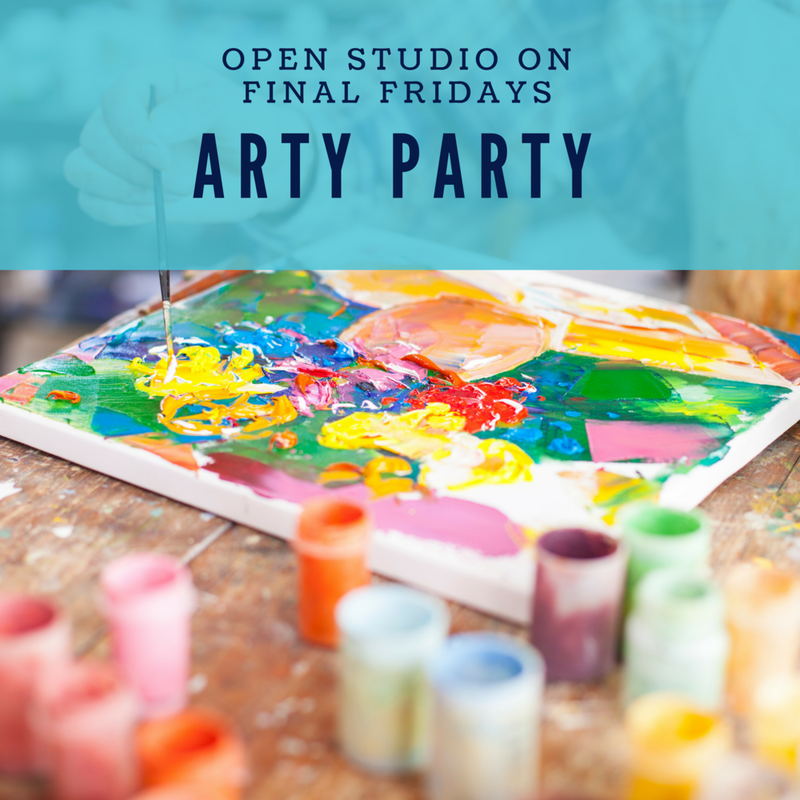 On the last Friday of each month I have open studio hours...come over and be creative with me! You can explore different media like encaustic, illustrative or abstract painting techniques, collage mixed media, and crafting. There's only room for 6 so be sure to book your seat today! No matter what your skill level - this is your chance to try something new!